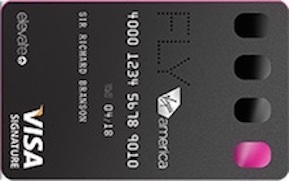 Get 50,000 bonus miles after you spend $3,000 in the first 3 months your account is open. Free first checked bag - a savings of up to $100 per roundtrip. 2 United ClubSM passes each year for your travel - over a $100 value. 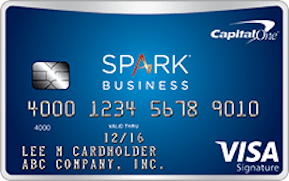 Chip-enabled Card provides added security. 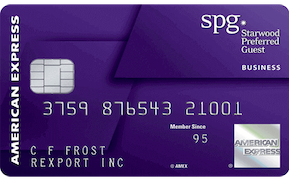 Earn 5,000 bonus miles after you add the first authorized user to your account and make a purchase with your Card during the first 3 months your account is open. 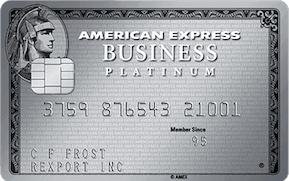 Receive 10,000 bonus mile after you spend $25,000 on purchases on your Card each calendar year. 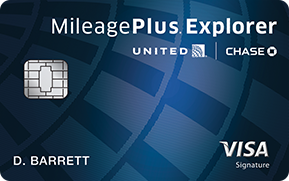 Earn 2 miles for each $1 spent on tickets purchased from United. Miles don't expire as long as your credit card account remains open. Any seat, any time, on United-operated flights.